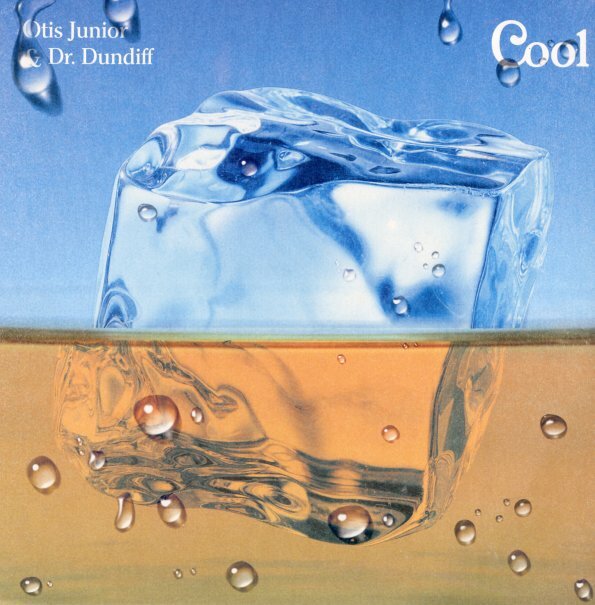 Definitely cool sounds from the duo of Otis Junior and Dr Dundiff – the former a heck of a seductive singer, the latter a man with a talent for crispy, soulful beats! Together, the duo explore soul music in a way that hip hop teams previously worked – but in a mode that's nicely spare and to the point – these great little songs that are personal and pointed, and which really draw a lot from the stripped-down approach! The whole thing's got the same sort of energy as the best underground soul from the current Cali scene – and titles include "Cool", "Come Closer", "Through Me", "Black", "Poems", "In The Dark", and "Blue". © 1996-2019, Dusty Groove, Inc.